Ship's logs and maps of exploratory voyages were highly prized in the fifteenth and sixteenth centuries, and very secret. They were the key to trade and treasure. The penalty for revealing such information to foreigners was often death. 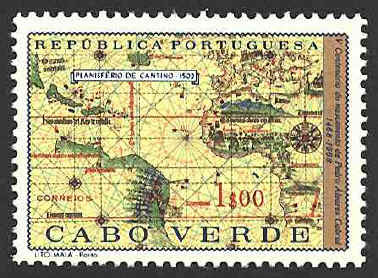 In 1502 the Duke of Ferrara instructed his agent, Alberto Cantino, to acquire information on the latest Portuguese discoveries. 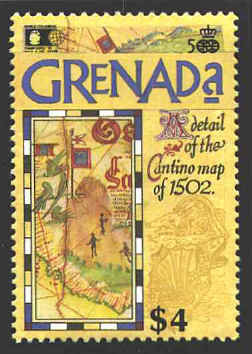 Cantino paid twelve gold ducats for a copy of the official Portuguese padron, the world map on which all new discoveries were recorded. It is called Carta de navigar per le Isole nouam tr[ovate] in le parte de India: dono Alberto Cantino al S. Duca Hercole (Chart of the islands recently discovered in the regions of the Indies presented to Ercole d'Este, by Alberto Cantino). The two horizontal red lines are the Tropics of Capricorn and Cancer. The black line between them is the equator. The vertical line labled in red is the Treaty of Tordesillas' line. The chart covers 257° of longitude, from the east coast of North and South America to the east coast of China. 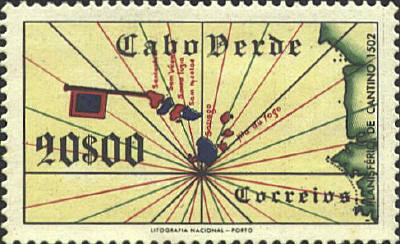 It records the continent of Africa with great accuracy, the demarcation line between Spanish and Portuguese monopolies granted by the Treaty of Tordesillas, as well as flags and descriptions of the voyages of Câo, Dias, da Gama and Cabral, and indications of the natural and political history of some areas. 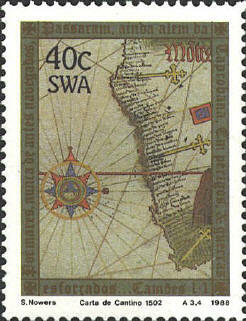 The gold crosses on the west coast of Africa mark the locations of the padrôes (stone pillars cut from Portuguese limestone) placed by the Portuguese explorers, particularly Diogo Câo and Bartolomeu Dias. 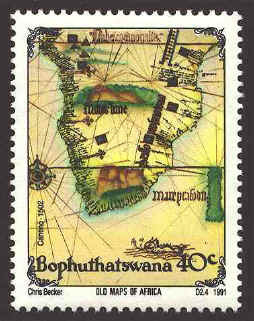 After being lost, the map was discovered in 1870 handing in a butcher shop in Modena. It was restored and was placed in the Bibliotheca Estense in Modena.